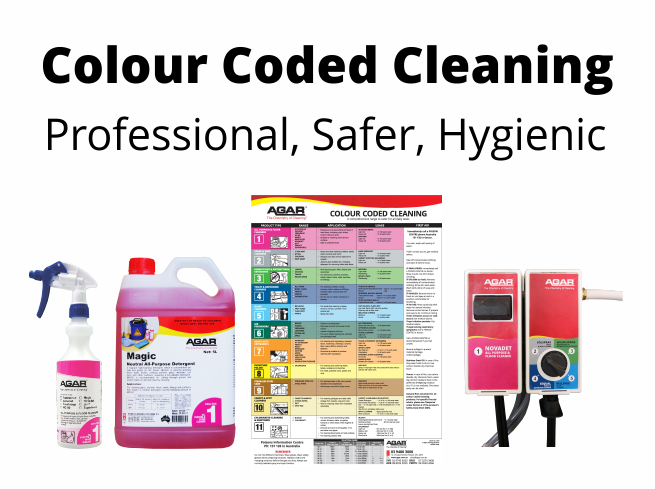 Lower OH&S risks, improve compliance and make keeping your school clean easy with Agar. Get a total cleaning solution that includes regular onsite servicing, OH&S compliance documentation, online ordering, online and onsite staff chemical safety training as well as concentrated, high performance chemicals. Renowned throughout the industry for their quality, Agar’s products work harder and go further to provide excellent value for money. 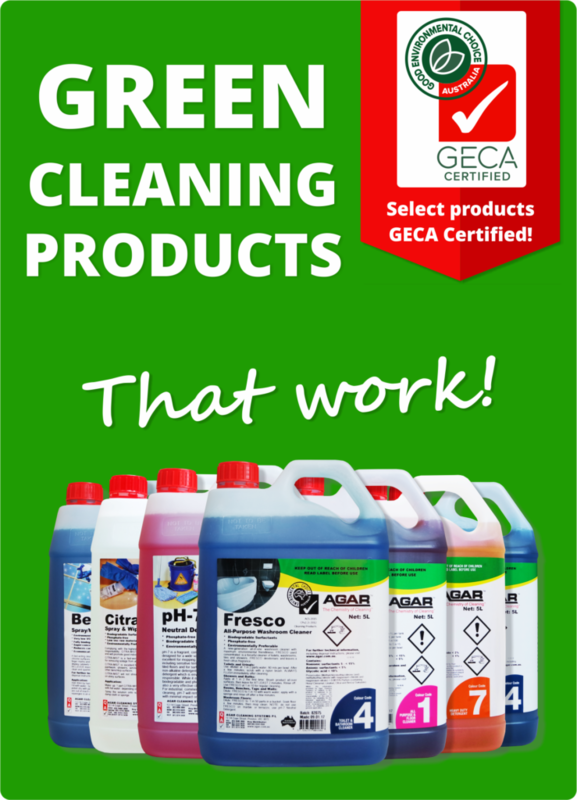 Switch to Agar to improve efficiencies, minimise disease outbreaks and present a beautifully clean education facility that students, teachers and staff rave about.